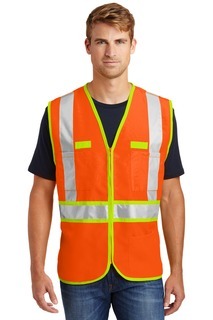 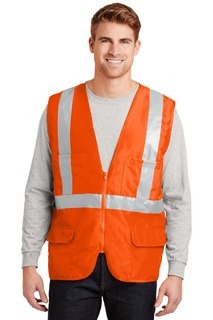 CornerStone offers a full line of workwear, including industrial work pants and shirts, aprons, medical scrubs, safety apparel, and jackets. 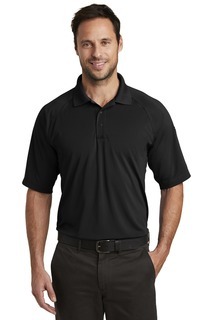 These products are designed to look sharp and professional throughout a day of hard work and continue looking crisp, even after dozens of washings. 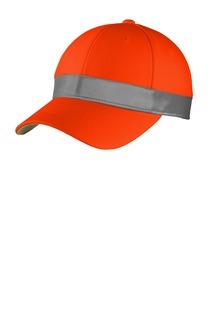 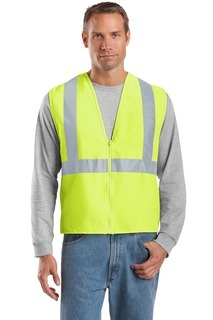 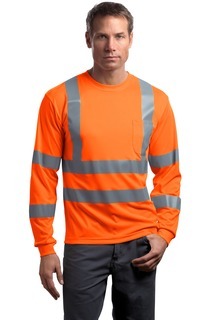 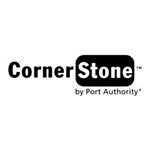 With CornerStone clothing in your corner, you can get the job done. 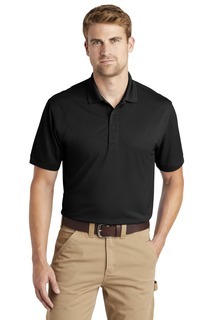 CornerStone polos and knits are designed to perform exceptionally well on the job and to look great throughout a hard day of work. 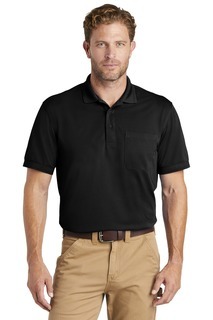 These industrial and tactical polos and knits offer modern design features like moisture-wicking, snag-proof, odor-fighting fabric, mic clips, and pen pockets. 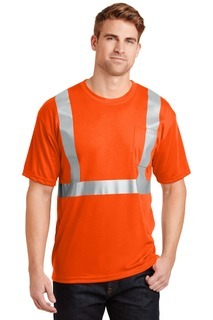 And these shirts feature classic styles and colors so you look sharp and professional.